A new maritime history experience is coming to the Old Town Alexandria waterfront in 2019 when the tall ship Providence of “Pirates of the Caribbean” film fame arrives this summer as a permanent attraction that will offer public tours, chartered cruises, educational programs, and beer cruises presented in partnership with Alexandria’s own Port City Brewing Company. This celebrity tall ship, which has appeared in the international blockbuster starring Johnny Depp, is a full-scale replica of one of the U.S. Continental Navy’s first warships, built in 1768, which was captained by John Paul Jones, the father of the U.S. Navy, under the leadership of General George Washington. 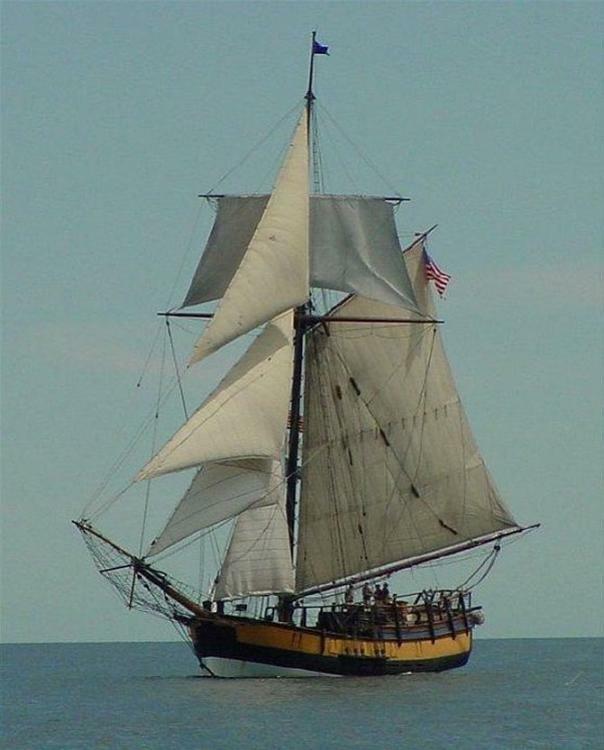 When Providence arrives in Alexandria in early summer of 2019, crew will welcome visitors aboard to see the ship, meet John Paul Jones, and get a taste of what life was like aboard an 18th-century sloop. 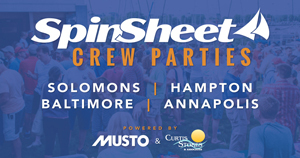 Cruises on the Potomac, including family-oriented adventures and a regular "craft brew cruise" in partnership with Port City Brewing, will also take place. You can even rent the ship for special tours to celebrate a birthday, anniversary, or corporate event. Children's birthday parties will be offered at the dock. In 2020 a Visitor Center will open near the base of King Street, where Providence crew will provide a dynamic and interactive experience. Visitors will be pulled into the dilemmas that confronted citizens and sailors, board the ship to meet John Paul Jones or another historic character, and learn about the birth of the U.S. Navy in a multimedia presentation! • Built in the late 1700s by the Brown family, (Brown University), and became the Continental Navy’s first warship. • The Providence’s first mission in the American Revolution was to clear the Chesapeake Bay of enemy British ships. • John Paul Jones, father of the U.S. Navy, had the ship has his first command. • The ship deployed Marines on their first amphibious assault on foreign soil. after the failed Penobscot Expedition. • The same Brown family commissioned her exact replica to be built for the 1976 Bicentennial Celebration. Learn more about Providence here and find more exciting things happening in Alexandria here.